BT remains by far and away the most popular purveyor of broadband in the UK. So much so that we're always surprised when it resorts to throwing around freebies in order to help sell its broadband deals. And yet, its latest promotion is an absolute classic. BT is handing out a FREE Google Home smart speaker and assistant when you sign up for any of its fibre broadband plans now. Yes, you read that correctly... BT is throwing in the £119.99 Google Assistant-ready speaker for absolutely nothing that you can connect up to your speedy new Wi-Fi. And if the promise of a free Google Home wasn't enough to tempt you, BT is also dishing out prepaid Mastercards with all of its plans. Dubbed a Reward Card, this chip-and-pin card can be used anywhere that accepts Mastercard. Make sure you claim your Reward Card within three months of installation, otherwise you'll lose out on all that cash. The Rewards Cards range from £40 for the cheapest fibre plan, and top-out at £70 for those who sign-up to the priciest bundle. But the free Google Home + Reward Card offer isn't going to be around forever. BT is only offering the promotion until midnight on Thursday, April 25. So, if you're on the fence, it's worth adding the fibre deal to your shopping basket sooner rather than later. The rapid speed of this fibre broadband package equates to roughly 6.25MB per second – more than enough for super fast downloads and silky-smooth streaming. 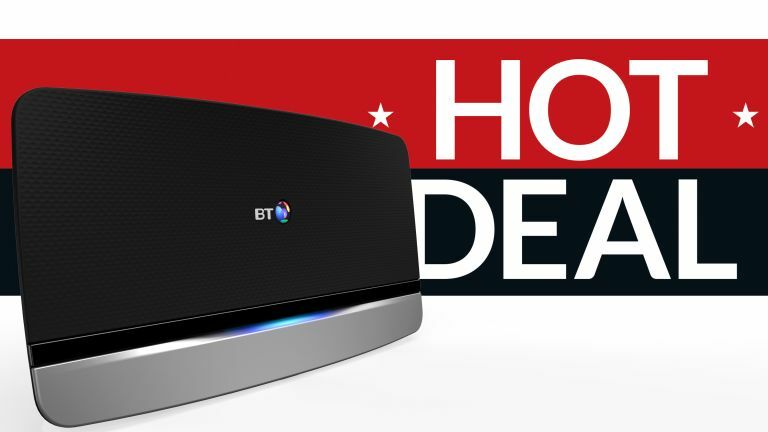 When all's said and done, this is our favourite BT broadband deal for sheer value, and now it's even better. An extra £10 a month doesn't sound like much, but it lets you really ramp up the broadband speed to a rapid 8MB+ per second. Ideal if you have loads of people in your household all trying to use the internet at once or if you stream a lot of 4K content. If you'd rather not sign-up to BT (looking for something even cheaper? ), why not check out the interactive chart of all the latest broadband and fibre deals in the UK at the moment or head over to our dedicated guide to today's best broadband deals.